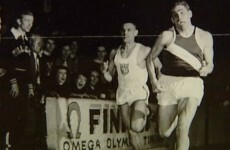 Dr. Robert (Bob) McFarlane is one of London ‘s most celebrated athletes who rose to stardom in the late 1940’s and 1950’s. 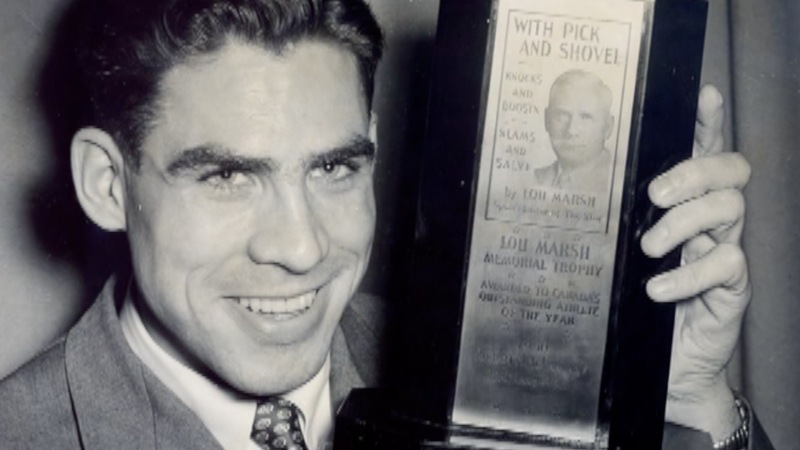 His most outstanding accomplishment was being the first winner of the coveted Lou Marsh award in 1950 as Canada ‘s male athlete of the year. 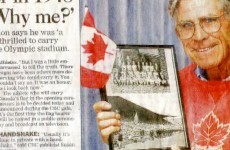 McFarlane was Canada ‘s flag bearer at the 1948 Olympic Games in London , England and was a member of the 4×100 yards relay team that placed fifth. The team also included his brother Don. 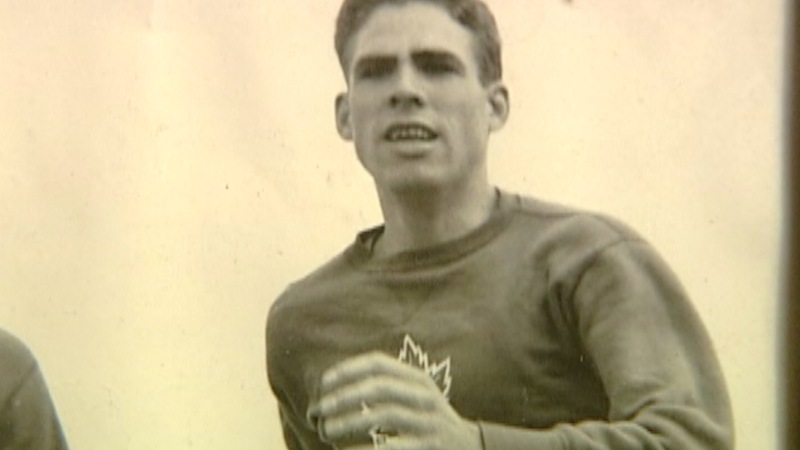 Both were standout sprinters and middle distance runners and both were powerhouse backfielders with the University of Western Ontario ‘s football teams, the scourge of Canadian intercollegiate football at the time. 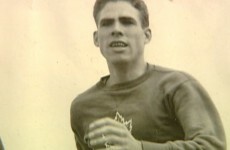 The brothers played for the Mustangs when they won Canadian titles in 1945-1947 and 1949-1950 and gained status as Eastern Canadian all-stars. 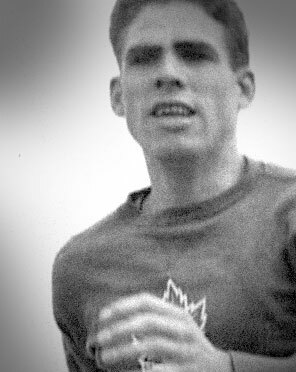 Born on May 28, 1927 in London , Bob and Don attended Ridley College before Western. Bob became a world famous plastic surgeon specializing in the work of the hands. 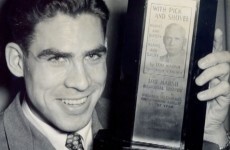 Among his many athletic awards was the prestigious John W. Davies trophy from the AAU of Canada in 1947. 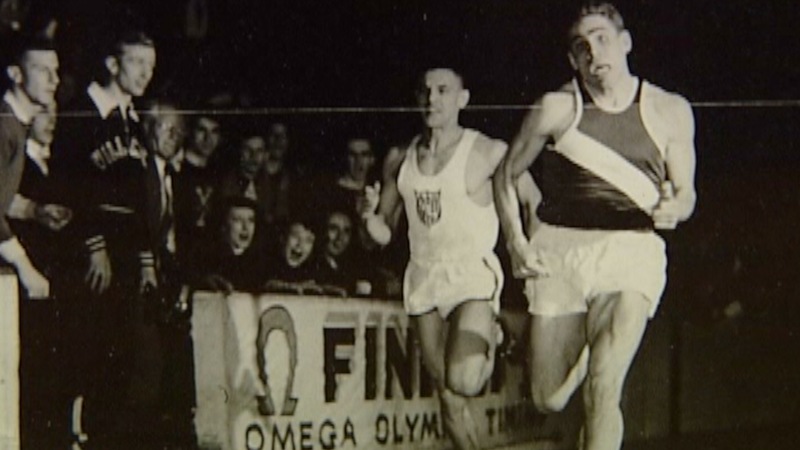 He is also a member of the UWO W-Club Sports Hall of Fame. In his later years he was active as a harness race owner and breeder. 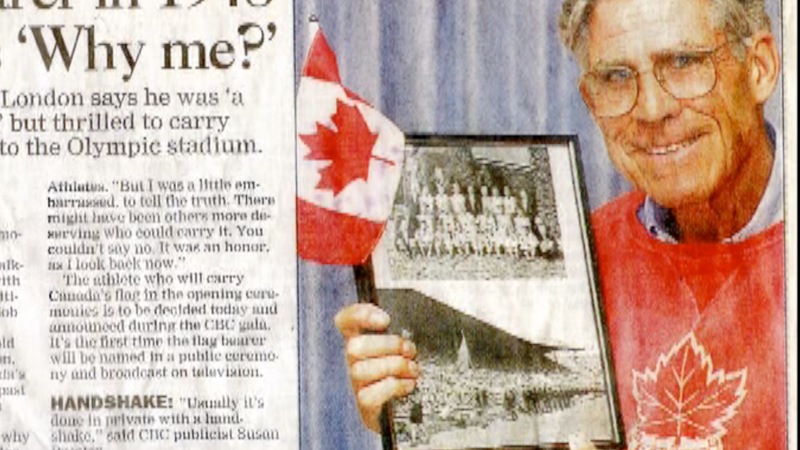 He died at 78 in early 2006.